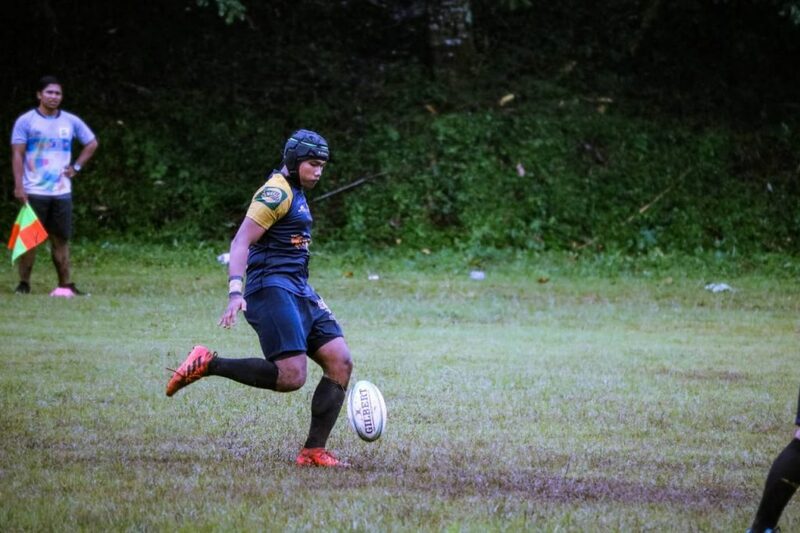 The Tabanan Rugby 7s Tournament was recently held at Lapangan Umum Pupuan, Tabanan, Bali on Saturday, 13 April 2019. 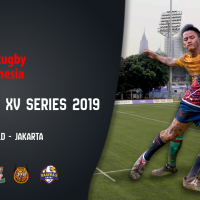 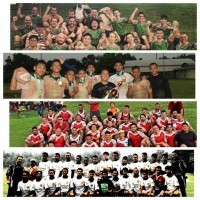 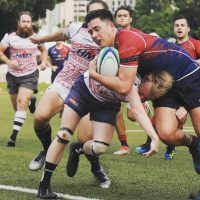 Six men’s and five women’s teams gathered since the morning to take part in the second of the scheduled six tournaments which are part of the Bali Rugby 7s Series 2019, leading up to the Provincial Games to be held in September this year. 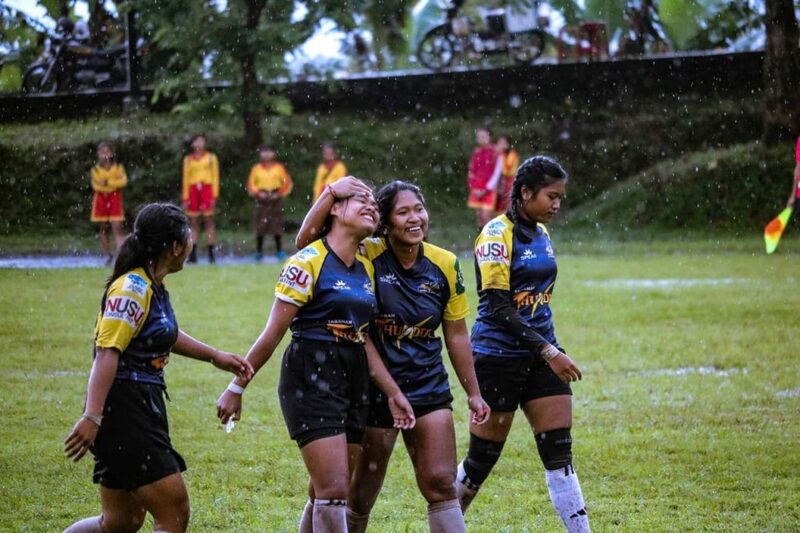 The next tournament is planned to be held in Bangli Regency on the 18th of May. 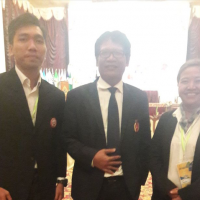 The tournament continued despite wet conditions and also in attendance enjoying the event was the Chairman of Tabanan Sports Council, Mr. Dewa Gede Ary Wirawan. 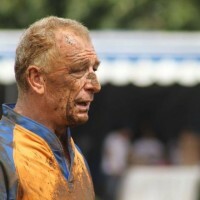 The players remained in high spirits and played with enthusiasm despite the playing field turning very muddy, very quickly. 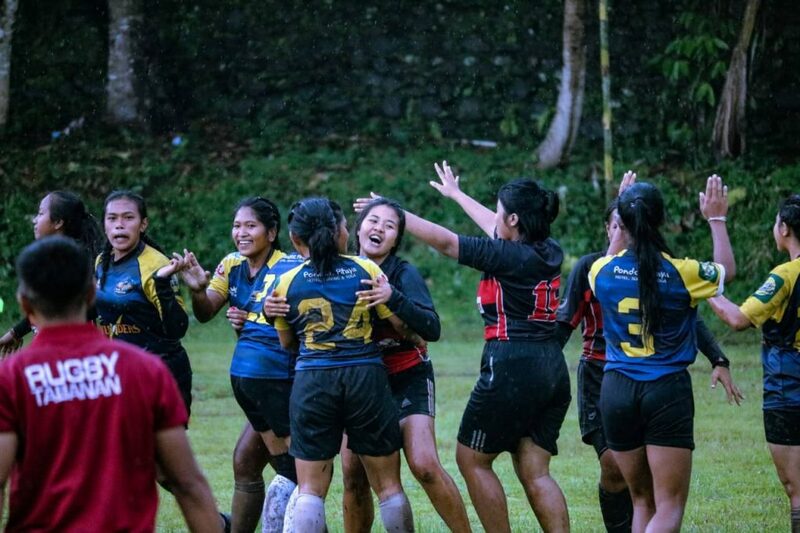 Tabanan Thunders took out top spot both in the men’s and women’s categories after a long but happy day of fantastic 7s Rugby. 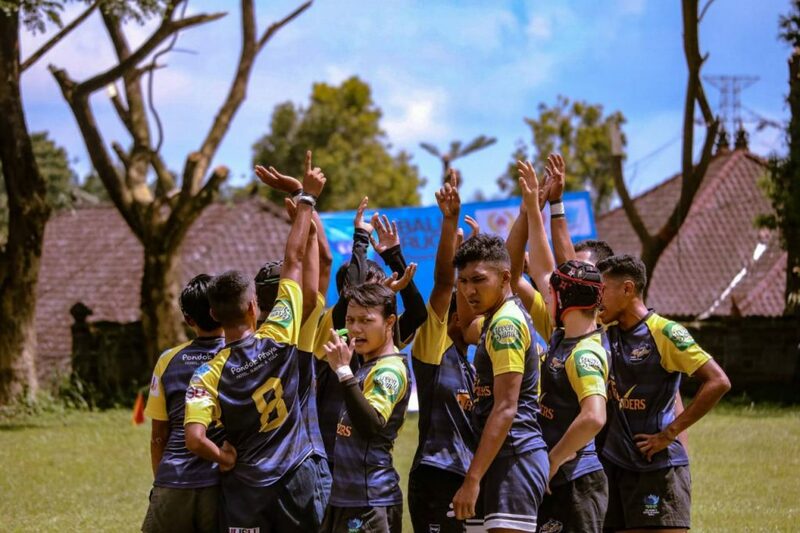 The Gianyar Young Lions and Rugby Buleleng took 2nd and 3rd place respectively in both categories. 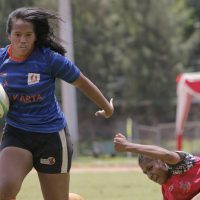 The 7s Series is also being held as a scouting opportunity for Bali to prepare for the upcoming National Sports Games to be held in Papua in 2020 and in the men’s competition Ary Purnawan and Imran Satria were awarded MVP with Lusiana Gustanti and Ayu Sinta taking the honours in the women’s category. 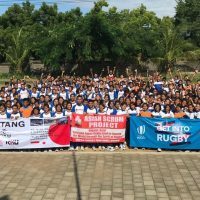 A huge thumbs up to all the hard work from all of the administrators and volunteers at Bali Province Rugby and also a big thank you to the Tabanan Regency Sports Council and NUSU Consultants for their support of this tournament.